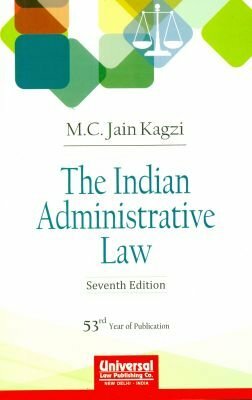 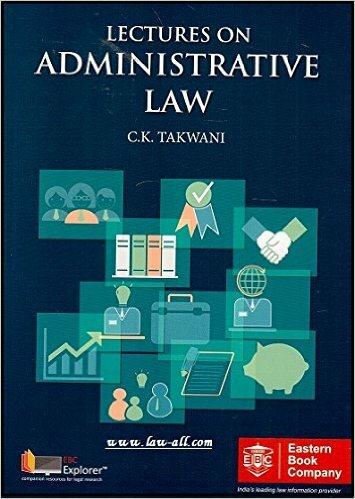 Best books on Administrative Law are available online on best price. 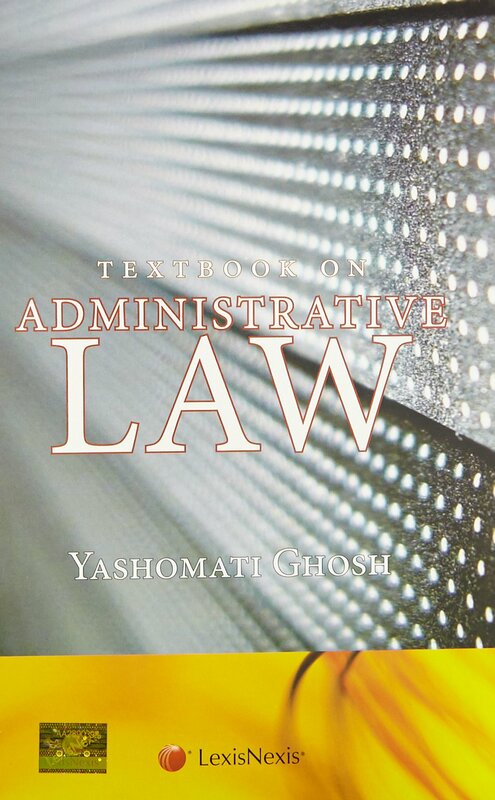 You can buy Popular, standard and recommended reference books/ guides etc on Administrative Law in this section. 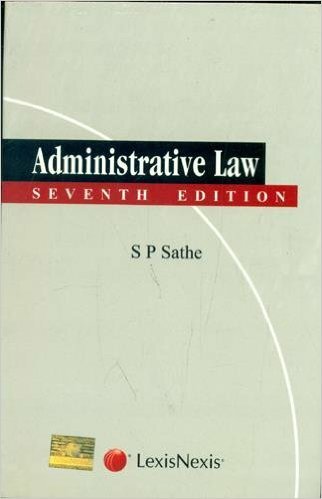 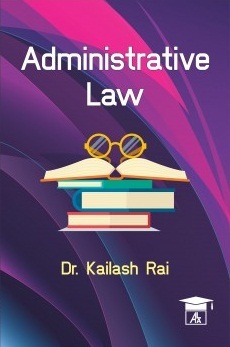 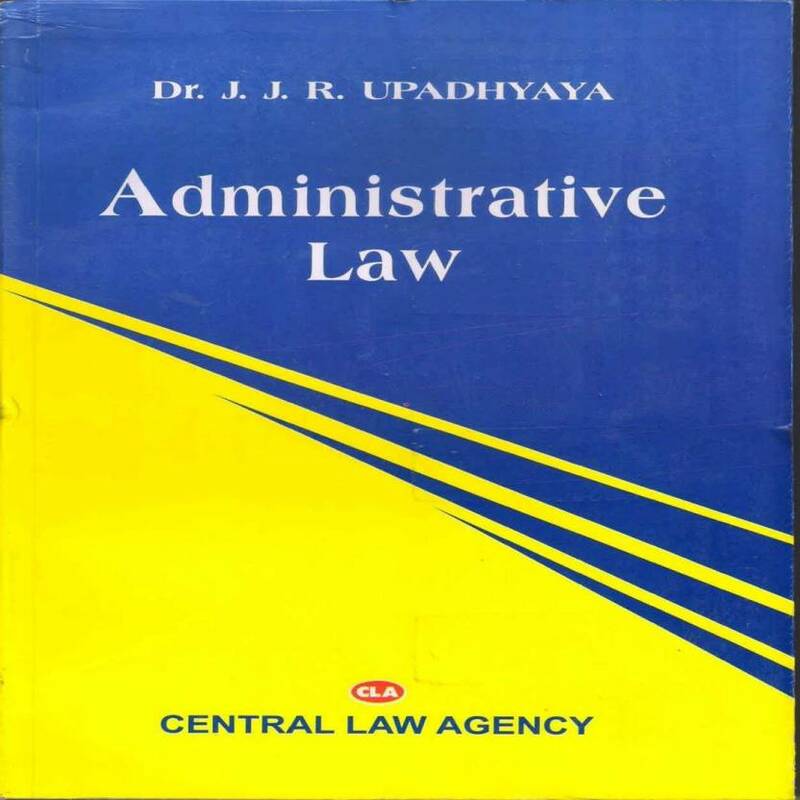 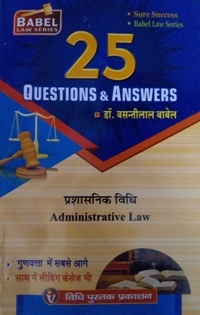 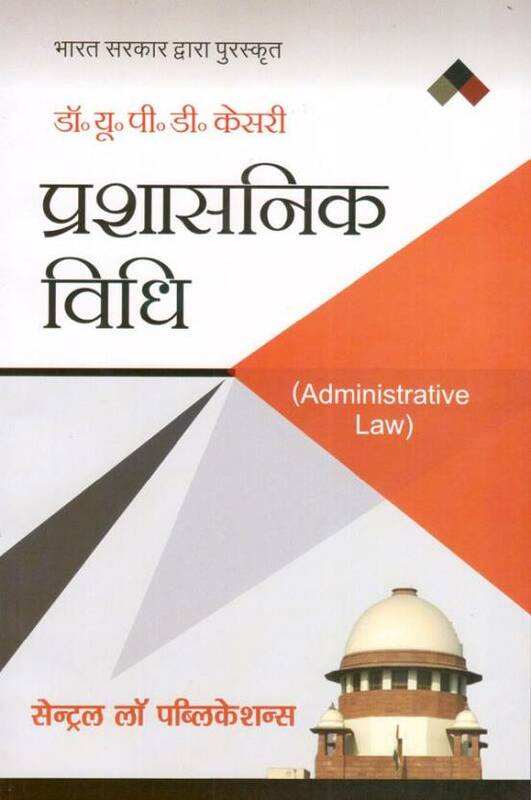 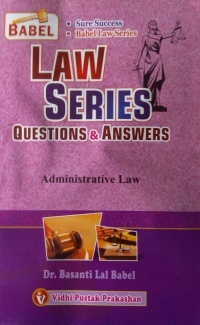 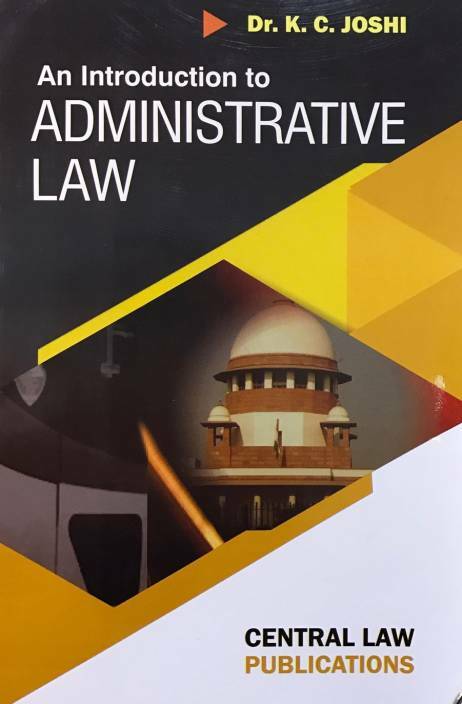 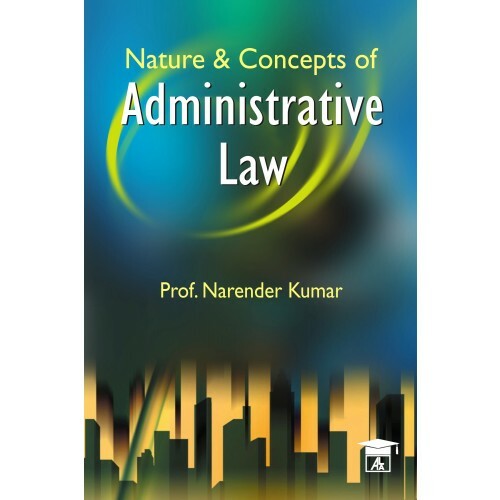 Administrative Law Books for practicing lawyers, law students (5 Year Law/ 3 Year LLB) and those based on syllabus of NLU's/ Universities have been categorized in this section. 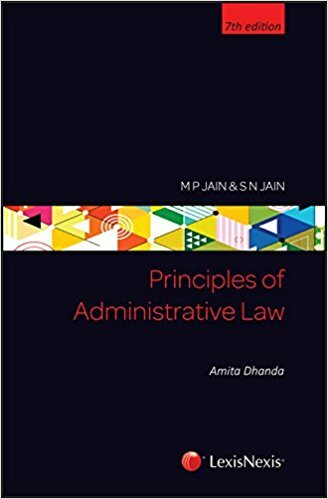 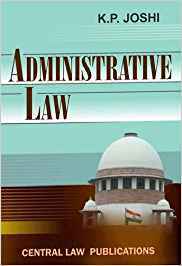 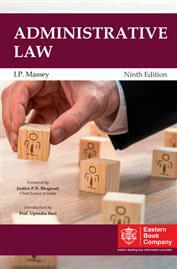 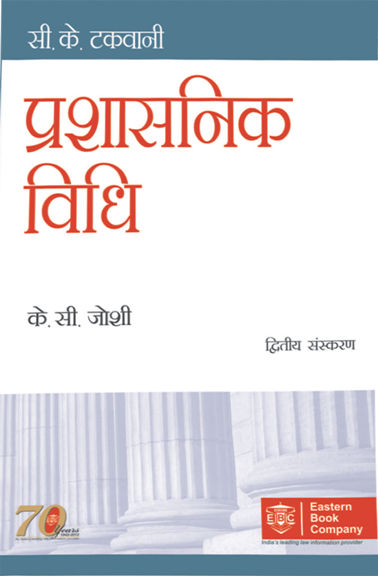 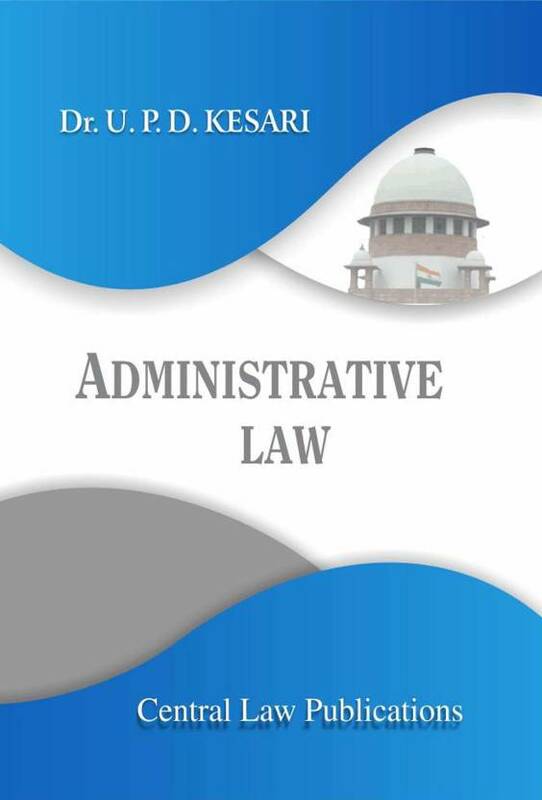 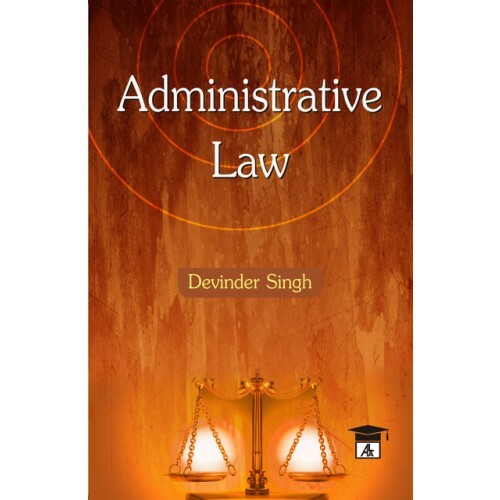 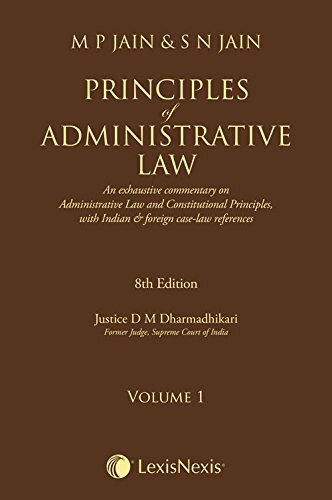 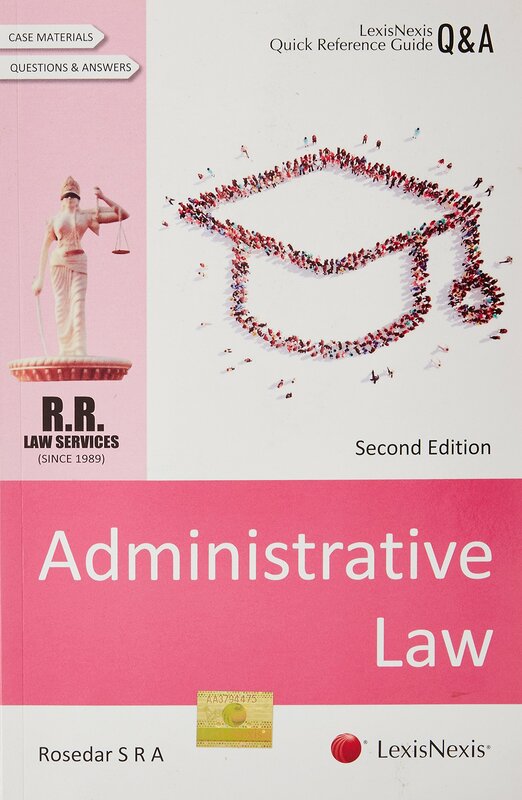 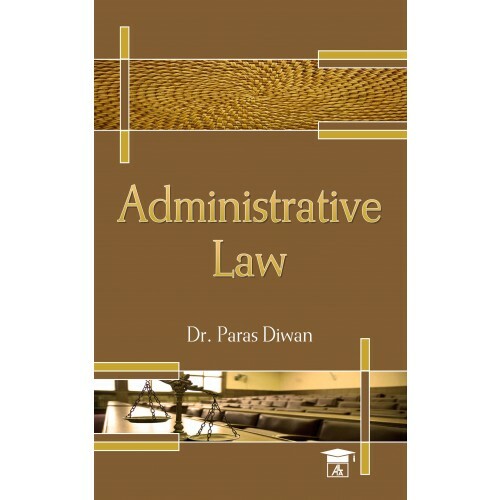 Buy all best books on Administrative Law online on bookwindow at best price.